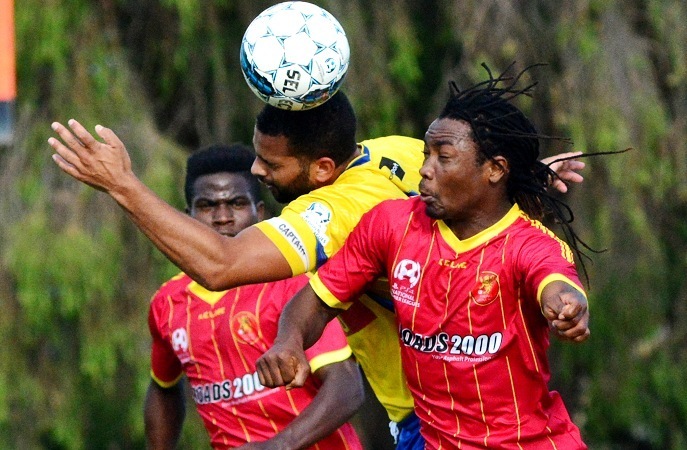 Stirling Lions shocked Inglewood United with a 3-0 win in the PS4 National Premier Leagues WA at Inglewood Stadium on Saturday. A penalty converted by David Micevski in the 27th minute and two second half goals from Teeboy Kamara in the 57th and 85th was enough for Stirling to slam the home side that was down to 10 men. 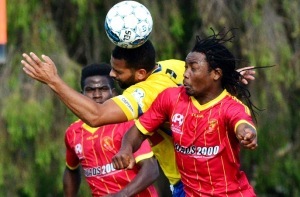 Inglewood coach Taki Nicolaidis said the missed chances early on only sealed his side’s fate. “If you can’t score goals with 10 men or not, then you can’t win games,” he said. The home side were awarded a penalty for handball but Brian Woodall’s spot kick hit a post. It all went downhill from there for Inglewood as they found themselves a man down in the fifth minute as Jason Colli was charged with serious foul play. A weakened Inglewood saw Calum O’Connell foul a Stirling player inside the box in the 27th minute, which allowed Micevski to easily convert from the spot. Stirling continued to dominate the game throughout the second half as the hosts struggled to get their shots on target. It took just 12 minutes from the restart for Stirling’s Teeboy Kamara to score a fantastic long-range strike, which rebounded off of the cross bar to reach the back of the net. The ex-Adelaide United player said he didn’t expect his shot to go in. “I just took a hit, hoped for the best and it actually went in,” Kamara said. The 19 year old continued to show his class as he drove into the box to find himself unmarked, held up the ball, and made it float straight into the top corner in the 85th minute. Kamara said that his chip was deliberate. “My first instinct was to actually cross it, but I looked up and there was no one there, so when I saw the keeper off his line I took my chance,” he said. Stirling coach Rob Melevski put his sides win down to a great team performance. “It was a great team effort at the end of the day,” he said.